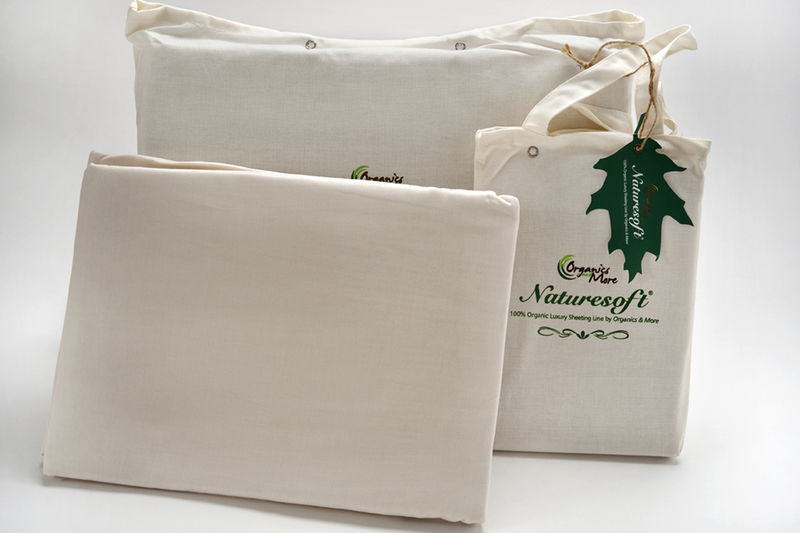 Turn your bedroom into an eco-friendly oasis with the luxurious comfort of 100% Certified Organic cotton sateen sheets. 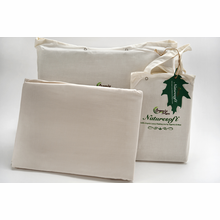 Naturally finished to retain their color and softness for years of use, these beautiful, sustainable sheets feature the subtle hue of colorgrown cotton without the use of any synthetic dyes or chemicals. 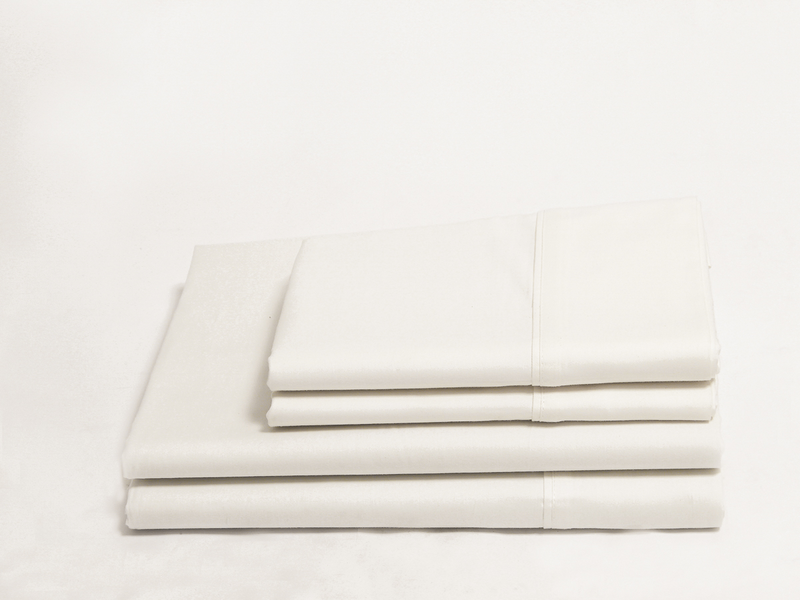 You’ll sleep easy knowing the finest, purest fibers are resting against your skin. We recently added this Review capability. 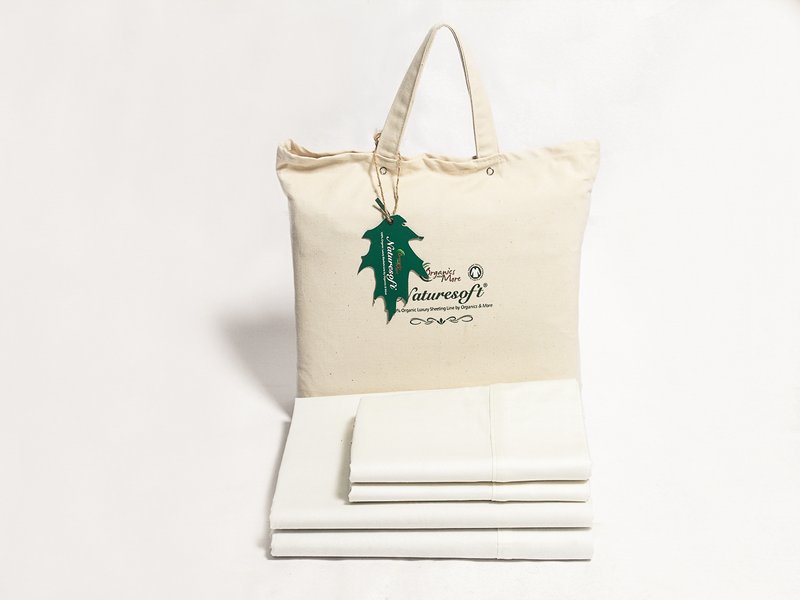 Please help others by leaving your feedback when you receive a review request after purchasing this Organic Cotton Sateen Sheet Set from Yes It's Organic. Washing instructions: Machine wash separately in warm water before use with biodegradable soap/detergent. Use only non-chlorine bleach if needed. Tumble dry warm. Remove promptly. Do not dry clean. Iron on high setting if needed.